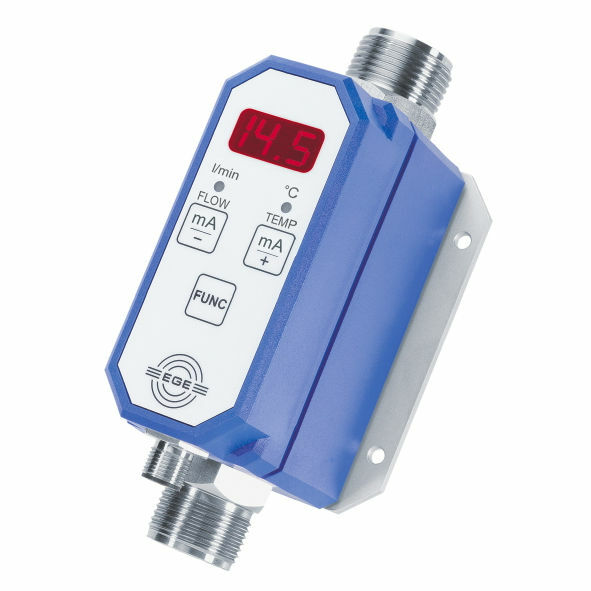 The SDN 552/4 series by EGE is a flow monitor which can control heavy flow up to 100 l/min. 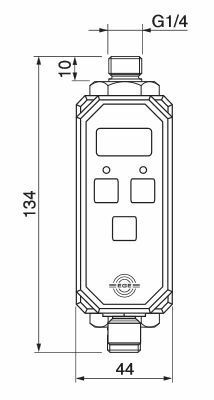 This is the compatible model which suit to sensor's expert series that is space efficient and all in one solution device. The equipment is used for monitoring flow rates and medium temperatures. 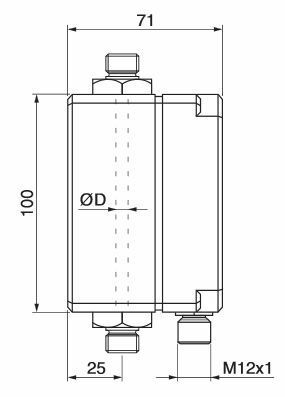 On the other hand, the flow meter is designed for controlling water flows. The whole unit comes with an analog output for displaying temperature. The display comes with only three digits. Current readings can be immediately viewed via display specifically when it is needed quickly. It comes with a working temperature range of 0 up to 90 °C and a flow rate that is 10 up to 100 l/min.